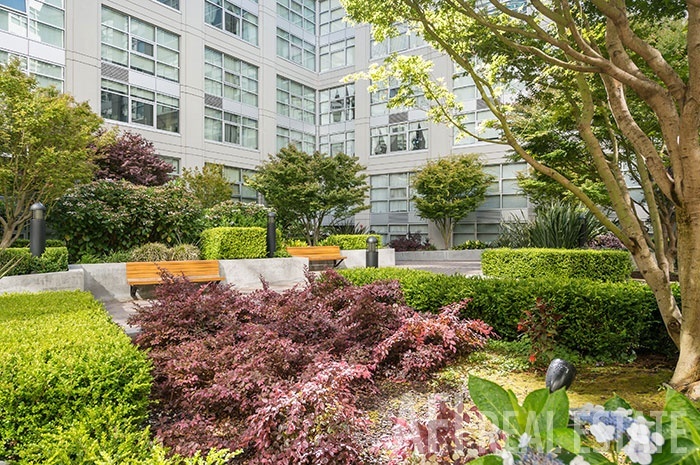 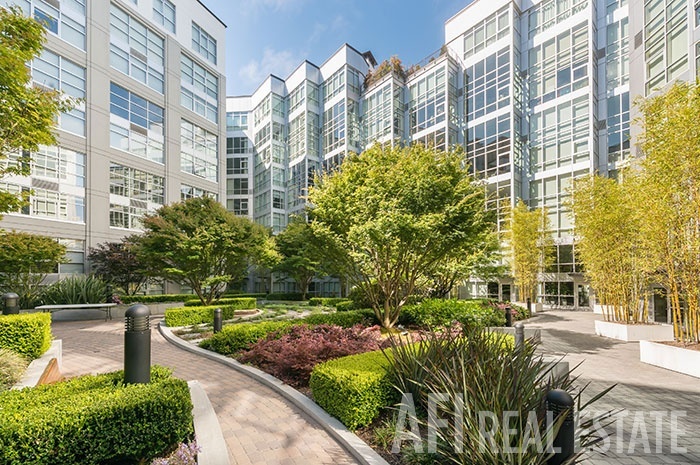 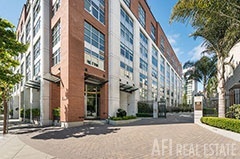 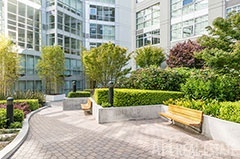 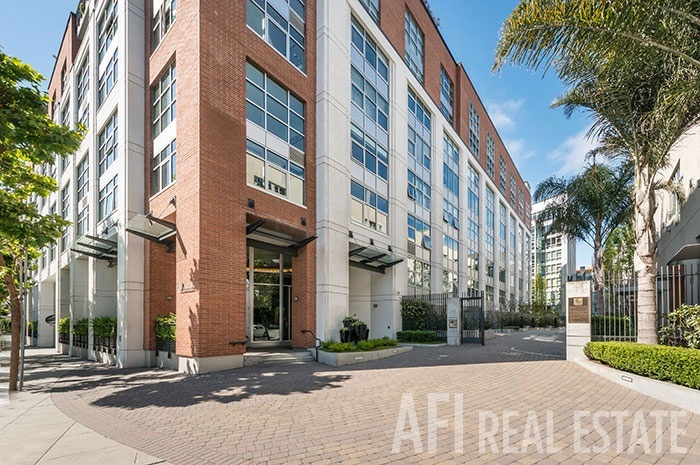 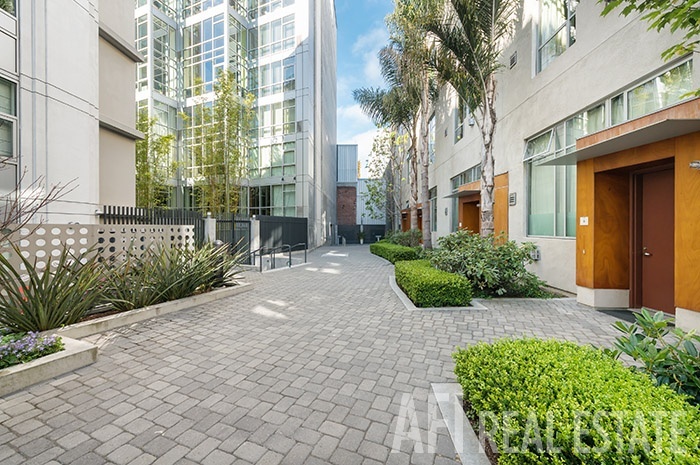 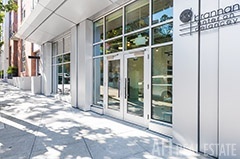 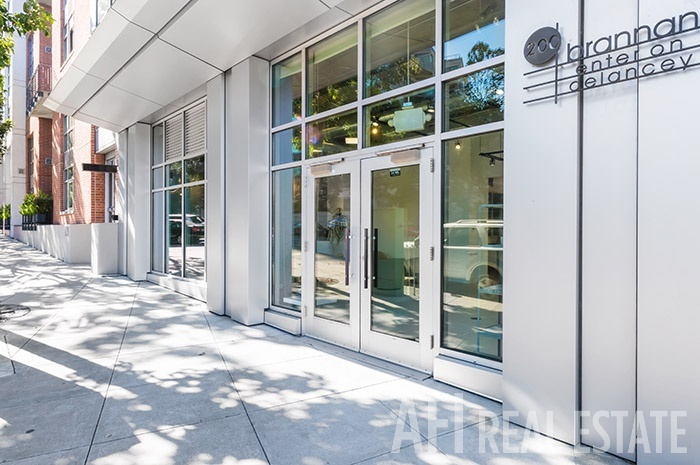 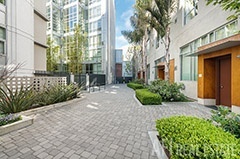 Just one block from the Embarcadero waterfront, and a short walk from the South Beach Marina, Giants' AT&T ballpark, the Ferry Building, the Financial District, parks, restaurants, clubs, grocery stores, and the Mission Bay campus of UCSF, this property is perfect for full time living, or for a second home. 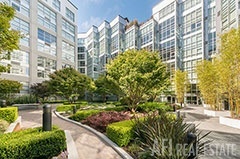 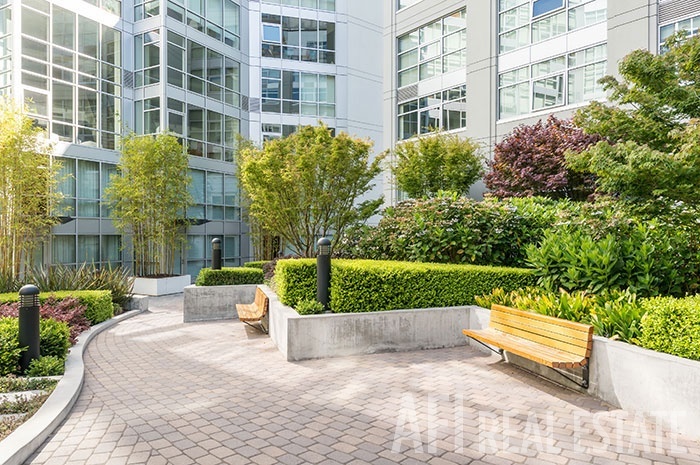 Easy access to public transit, including Bart, Muni, and Cal-Train, and close to freeway entrances for travel to the East Bay and the Peninsula. 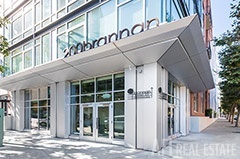 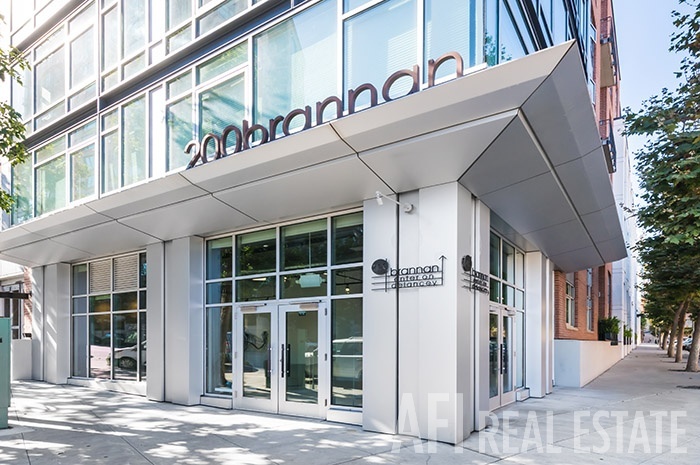 200 Brannan is a smoke-free community. 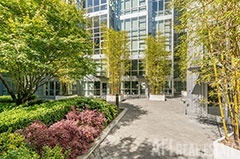 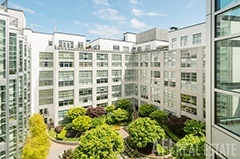 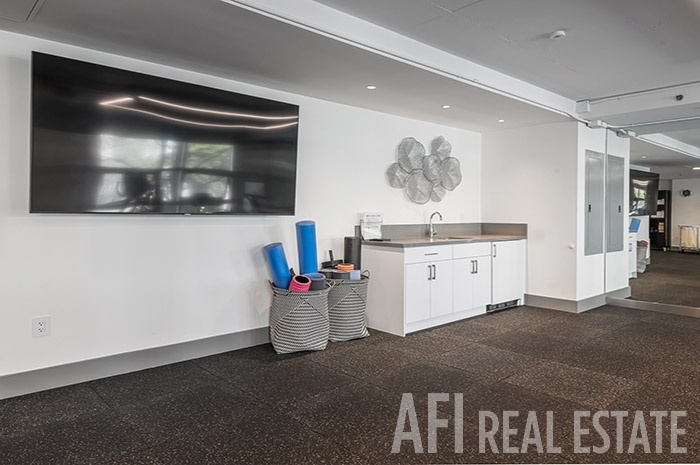 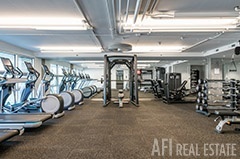 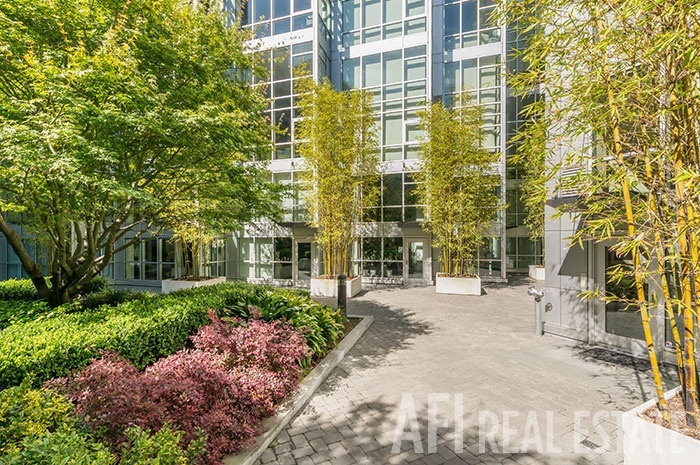 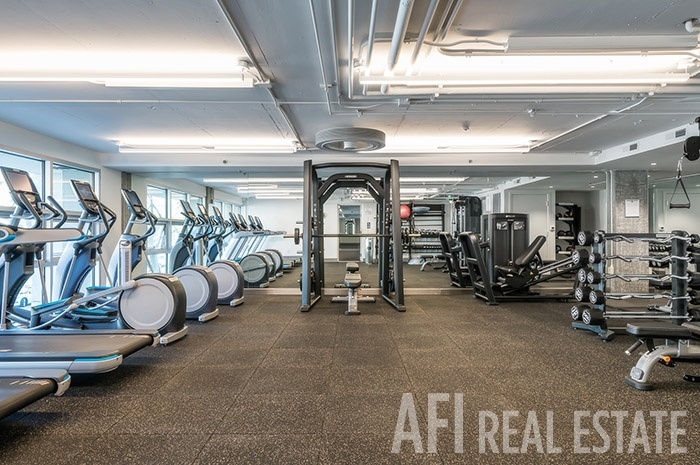 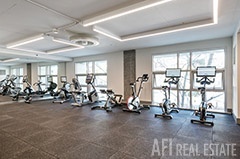 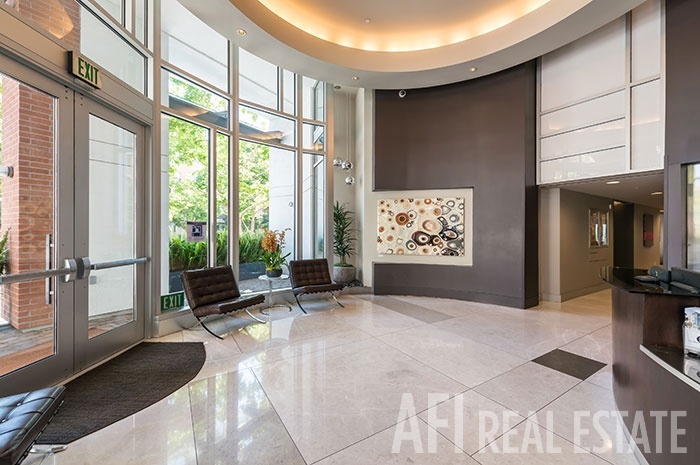 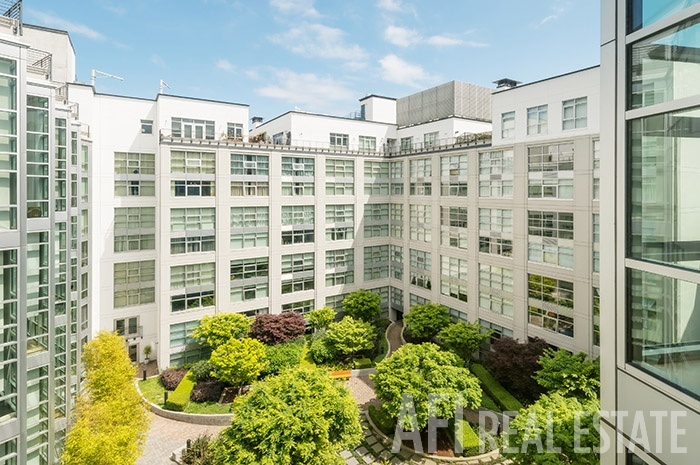 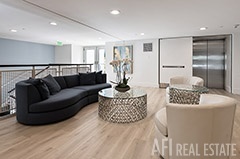 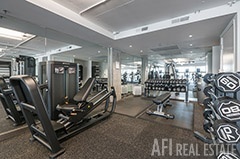 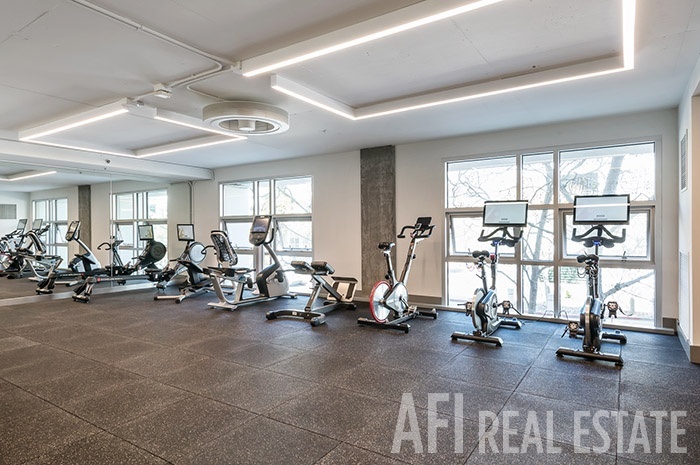 The main entrance is staffed by a lobby attendant around the clock, and the amenities include concierge services, a fitness center, community room, mezzanine library, and beautifully landscaped and meticulously maintained courtyard and grounds. 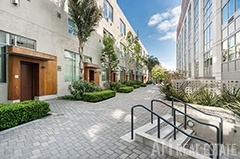 Living here is a practical decision, a lifestyle choice, and a personal statement at the same time.